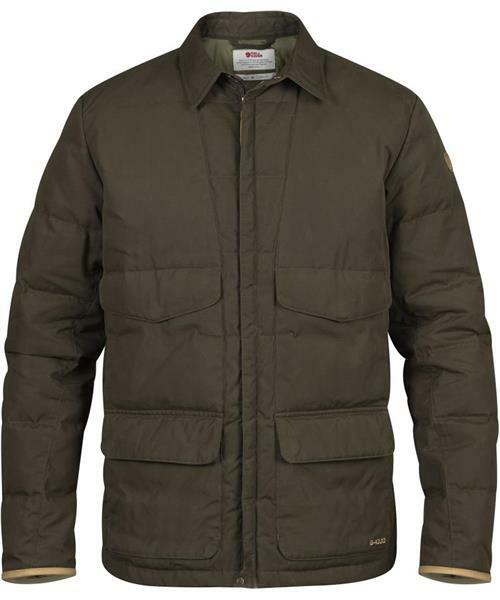 Durable “shirt jacket” padded with down in quiet and hardwearing G-1000 Silent Eco. The chest pockets are positioned so they are not in the way of a gunstock and the lower pockets have ammunition holders. Just as suitable at the shooting range as for everyday use.